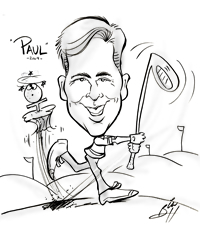 Why not hire a CARICATURE ARTIST for your next event? It's FUN, UNIQUE, and INTERACTIVE Entertainment! A great addition for: Corporate Events - Bar/Bat Mitzvahs - Birthdays - kid parties - Weddings - Corporate Events - Company Picnics - Graduations - Private Parties - sweet 16's - Schools - etc. 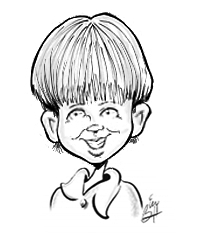 Bill is best known for his great sense of humor and his wonderful interaction with people while he draws. 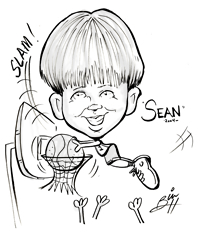 This sets him apart from other caricature artists. 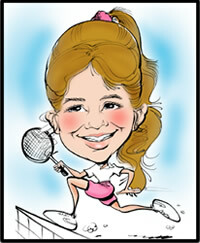 Caricatures are FUN for KIDS and ADULTS !! !